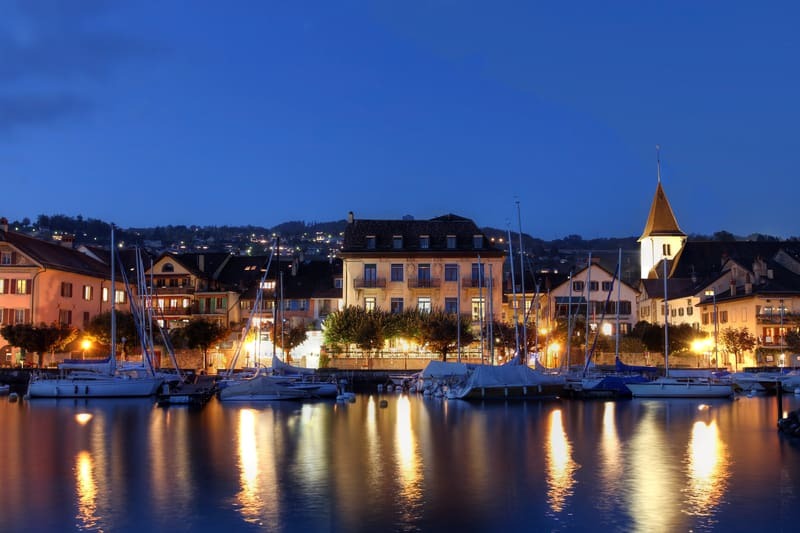 On 23 March 2015 a tradesman discovered the bloody body of a 46 year-old women in a first floor apartment at Grand Rue in Lutry, a picturesque village on the shores of Lake Geneva in the canton of Vaud, Switzerland. An Irishman of 49 later admitted to the murder of his wife who he stabbed around 50 times after an argument. He then tried to kill himself and required hospitalization before he could be questioned. The Vaud prosecutor demanded that the Irishman be held in custody while investigations continue to establish the exact circumstances and events surrounding the murder.